Hot Toys has released details and new official images for their upcoming Justice League The Flash 1/6 Scale Figure. 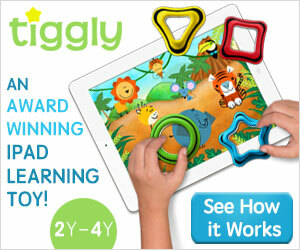 The figure stands nearly 13″ tall with over 30 points of articulation. The Flash will include multiple interchangeable hands, lightning effects pieces, a Batarang and a figure stand. The figure is currently listed for release between the third and fourth quarters of 2018. See the details below and all of the photos after the jump. Justice LeagueThe Flash 1/6th scale Collectible Figure “Stop right there. I’m in.” Gaining tremendous popularity in The Flash television series, the character has become widely » Continue Reading. 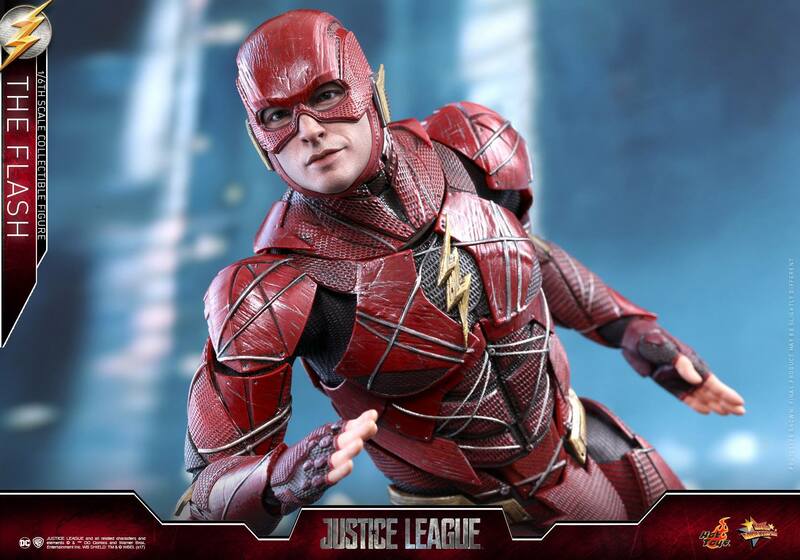 The post Justice League The Flash 1/6 Scale figure by Hot Toys appeared first on The Toyark – News.